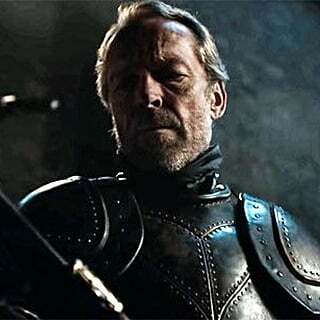 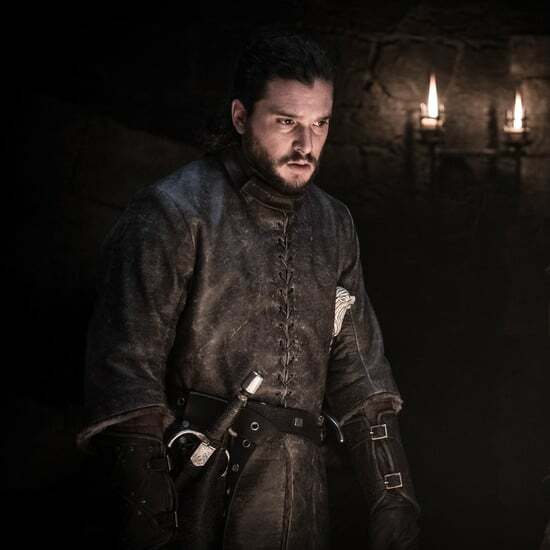 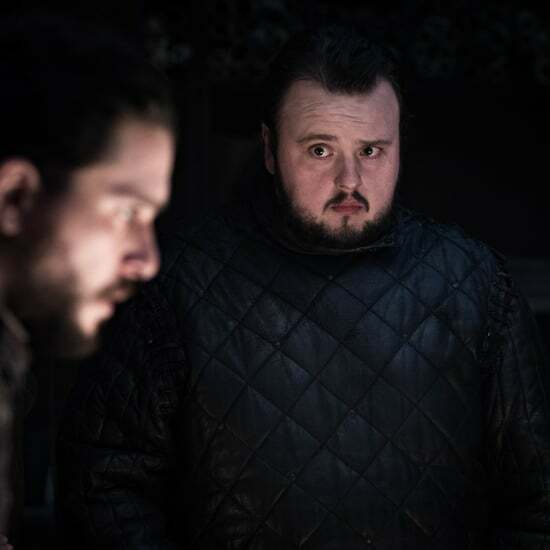 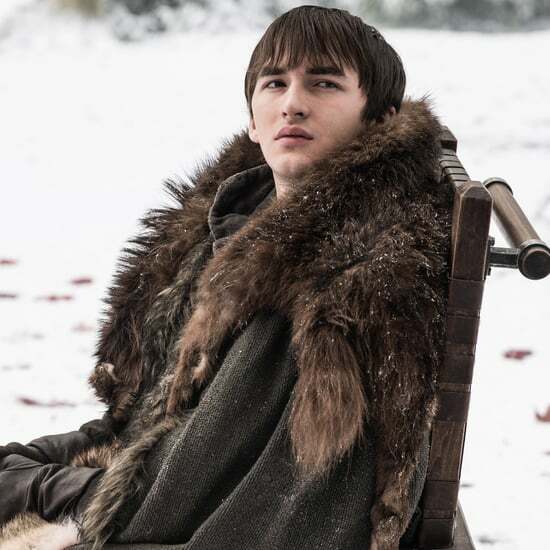 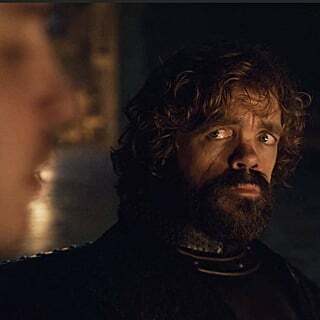 The final season premiere of Game of Thrones started off with a castle-full of drama, intrigue, and a healthy dose of pettiness. 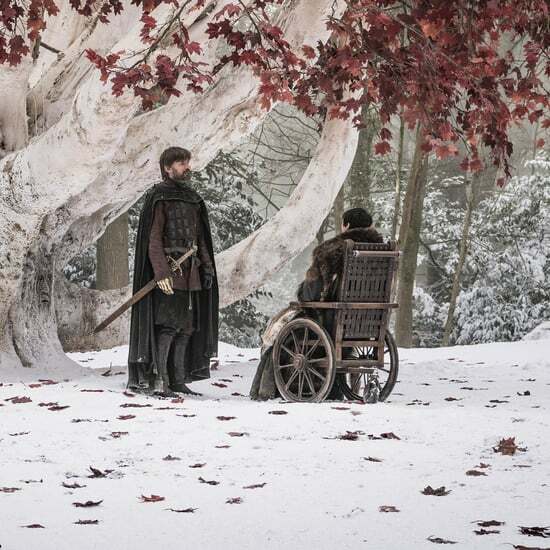 The Dragon Queen arrives in Winterfell and the preparations for the Great Battle are underway. 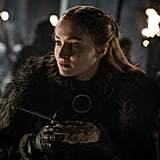 Considering that almost every main character from the last few seasons has some stellar moments in the premiere, you would think it would be hard to pick one who should own the title of "Most Valuable Player," but there is one clear winner claiming the throne for this week: Sansa Stark, Lady of Winterfell. 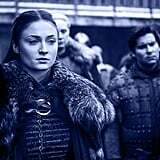 Now I can already sense the side eyes and the hurt feelings, but there's just no denying that the eldest daughter of House Stark came for people's necks in the premiere. 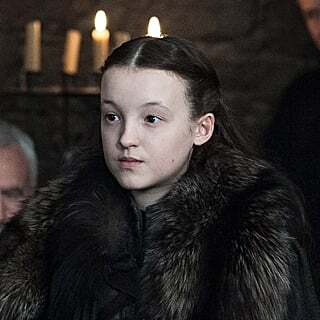 She takes no sh*t from her special guests and doles out zingers like she's serving House of Frey pot pies. 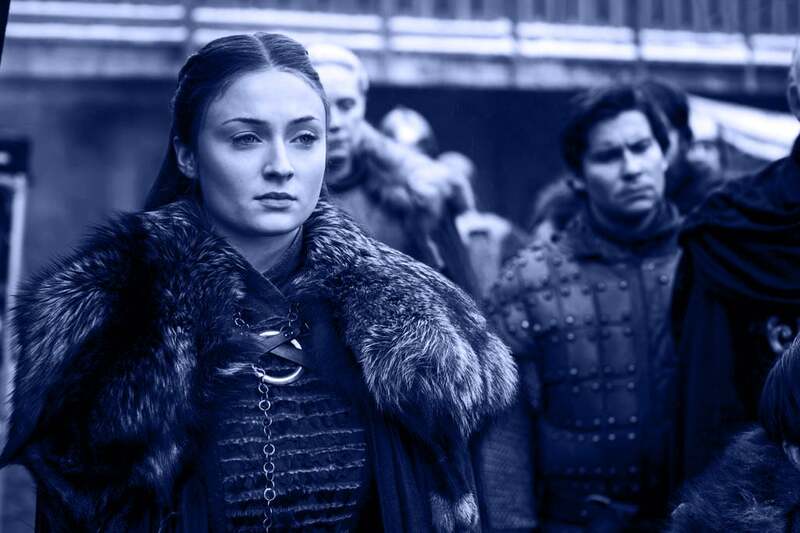 It's amazing to see Sansa — who is now firmly established and comfortable with her place as a leader for her people — speak with folks who haven't figured out that she's not a shallow little girl anymore. 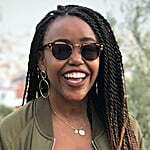 She has no problem asking the hard questions, forcing people to realize they aren't as smart as they think they are. 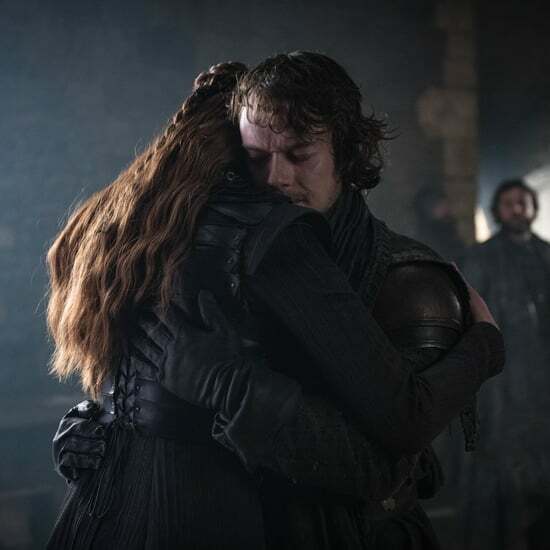 Keep reading to see the many ways Sansa Stark came out on top during Sunday's episode and, once you've finally converted to Team Sansa, check out all the other major moments from this season premiere!